KEEPER OF THE SNAILS: Visions of Dystopia. Oooh yes, read lots of Maragaret Atwood's! I even went to see her when she came to Manchester a couple of years ago on her mega tour to publicise one of her latest books. The event itself didn't enthrall me much, but it was fun to see the great writer in the flesh. 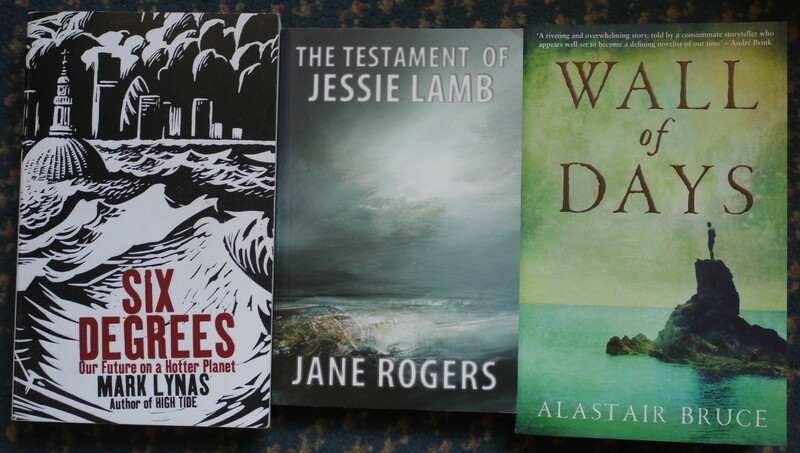 (I still have a couple of hers waiting on my TBR pile though). I love dystopian fiction. Somehow I'm enthralled by grim visions of the future. 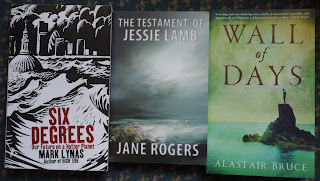 My favourites are Margaret Atwood's Handmaid's Tale, P D James The Children of Men and Walter Tevis Mockingbird. Yes, Anne - same here. Why do we like it so much, I wonder. Many thanks for the recommendations. I've never read any P.D. James, but have heard of Children of Men. I shall get hold of this and the Mockingbird one too. P.D. James is a very fine novelist. She mostly writes detective stories. The Children of Men is a bit of an anomaly for her, but one of her best in my opinion. The film made of the novel is quite different; an action movie, whereas the book is more of a mood piece. And of course I've been raving about Mockingbird for years. I thought Mockingbird sounded familiar - it must be from you! Anyway, just ordered it now, together with the P.D. James book. I've seen Baroness James in the AGMs of the Society of Authors. She usually has something intelligent and interesting to say. I hadn't known she'd strayed into this genre so thanks for letting me know.